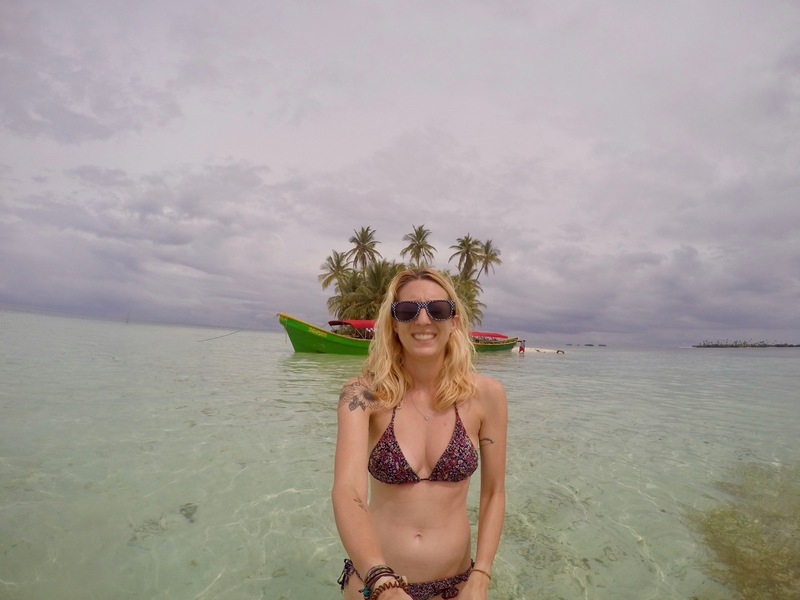 If you’ve read my round up of the whole San Blas Adventures trip from Colombia to Panama, you’ll know that on the whole I thought it was an incredible experience and a great way to travel from one country to the other. You’ll also have read my thoughts on a couple of things that, in my opinion, could be improved… so I thought I’d be helpful and break it all down for anyone who’s thinking of doing the trip (and you definitely should!) and give you some tip and tricks from someone who’s been there, done it. W H A T W O U L D I C H A N G E? 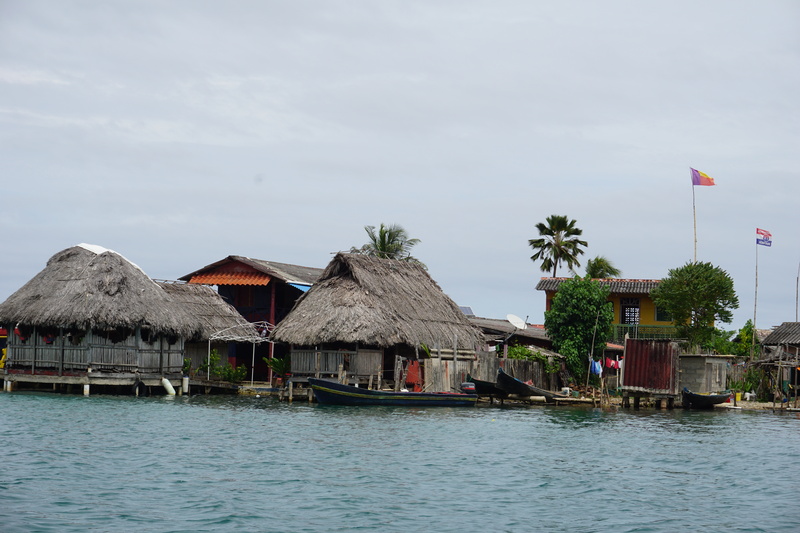 It would be nice if San Blas Adventures provided pillows and sheets for the nights in the hammocks. Guaranteed provision of toilet paper so guests don’t have to bring their own. There was toilet paper pretty much everywhere we stayed, so I didn’t even have to open mine up! More regular options of snacks between meals. Dinner was between 8-9pm which for most of us was quite late, especially as lunch was usually around 1pm. Guaranteed provision of water on the island. There was filtered water but we’d been advised that we would need to bring our own bottled water just in case they couldn’t provide any, and we ended up barely drinking our own. A complimentary welcome drink on each island. Breakfast on the first day should be included in the overall price. 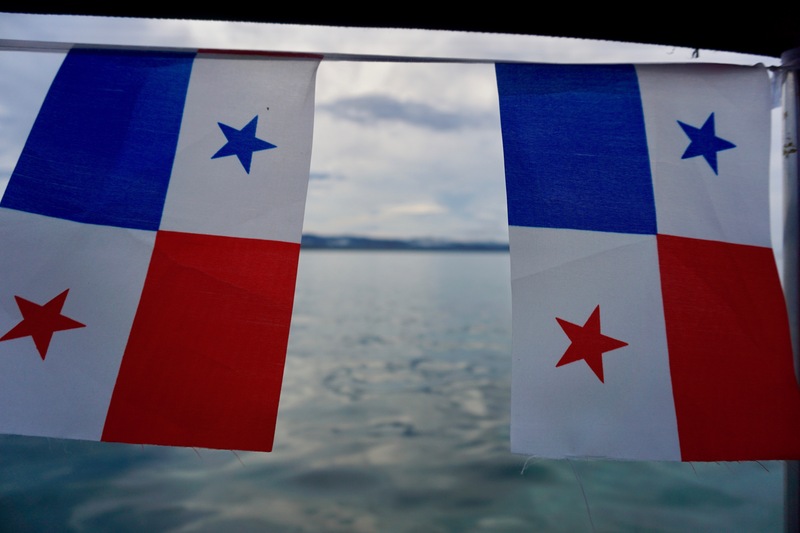 The Jeep ride from Cartí to Panama City should be included in the overall price. Give the option of the group travel from Cartagena/Medellín as an overnight journey as this would cut down costs. 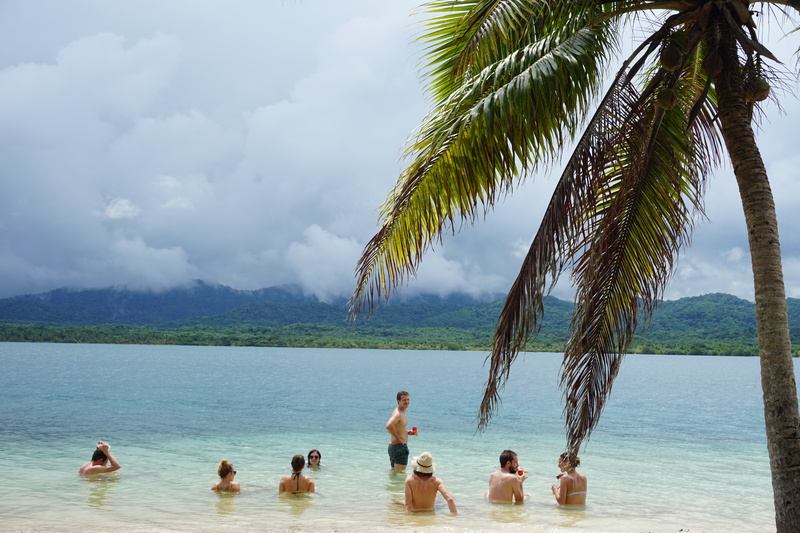 More organised activities on the islands – myself and Conor introduced a lot of games we knew from camp which everyone loved, but it would be great if all the guides had these in their back pocket for some group bonding sessions. Have a few portable chargers available for guests to use. The guides should bring a pack of cards for games. Provide each person with a large rain cover for their big bag and a smaller dry bag for their day pack. Have some sun screen, bug spray and aftersun available for guests to use. Get the 9am bus from Cartagena to Necoclí (via Montería). Stay on the same bus. This bus isn’t the most comfortable – it was a very bumpy ride! Arrive in Necoclí at approx. 6pm. Stay at Hotel Panorama. Don’t forget to get cash from the ATM if you need it. This is the last ATM you’ll find before Panama City. Get the 8am boat to Capurgana (make sure you wrap your bags in bin liners to protect them from the splashing waves). Dump your bags the restaurant right by the dock – it’s aptly called ‘The Dock’. Here you can have coffee and lunch while you wait for the briefing. Pay attention to the briefing your guide gives you at approx. 1pm. They will give you all the info you need for the trip. Get the boat to Sapzurro at approx. 3pm – it’s just a 15 minute ride. Stay at Hotel Doña Triny. You don’t have to stay here but it’s where you’ll be meeting in the morning. I think there are probably other places to stay but it was adequate for the night, if a little hot in the rooms. Your final boat journey ends in Cartí. From there you will take a 3-hour Jeep ride to Panama City. Be aware that the first hour of this journey is what can only be described as a pretty awful roller coaster. Take some travel sickness pills if you get affected by windy and bumpy roads. You’ll make a stop after the first hour at a small supermarket to get some drinks and snacks if you need them. The Jeeps will drop you off at your hostel/hotel/airbnb/where ever you’re staying. Underwear for 3 evenings – you will be in your swimmers all day so only really need underwear for after your showers in the evenings. Phone/Camera & cables. If you don’t have a waterproof camera, get one of those little pouches you can put your phone in to take pics of the awesome starfish. Portable charger – preferably a solar powered one so you can recharge it! Make a great Spotify playlist and be the most popular person on the island. 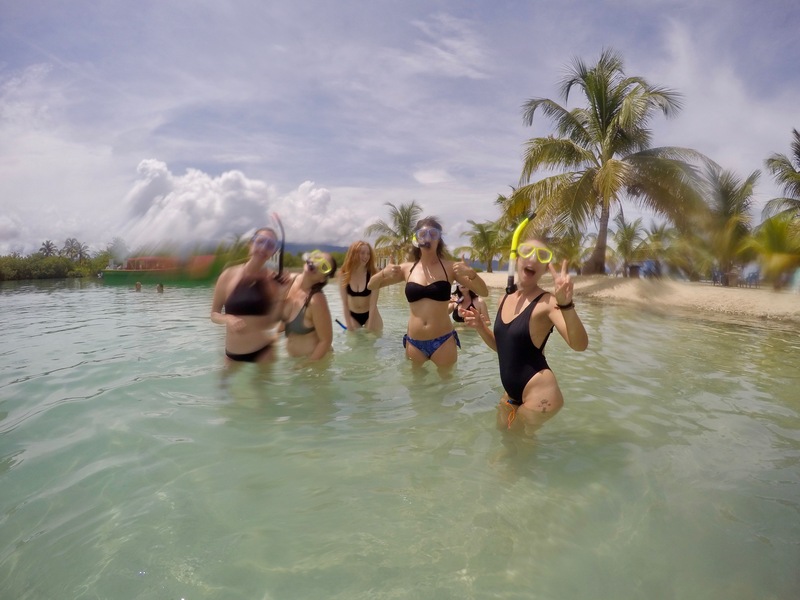 If you would like to have your own island adventure, use the code ‘ROO‘ to receive $20 dollars off your San Blas Adventures trip! You can follow along with all the island escapades on their Facebook or Instagram… the photos alone will make you want jump on a boat and see it for yourself! *Disclaimer: I received a discount from San Blas Adventures in exchange for some blogs and photos, but please rest assured that all opinions are honest and my own.